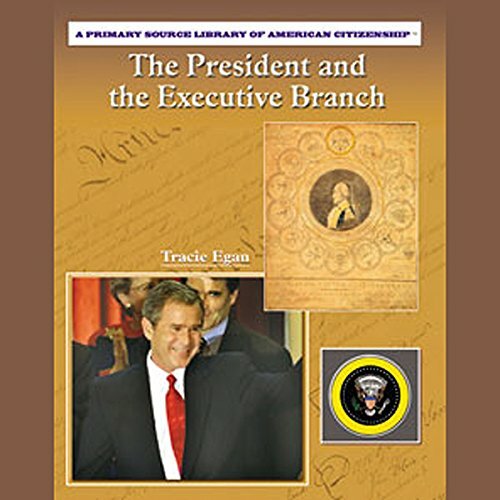 Showing results by author "Tracie Egan"
The president and his cabinet are responsible for enforcing the laws of the nation, making foreign policy, and working with Congress in creating legislation. Through this title, young readers will understand the scope of the president's power and duties as the real and symbolic face of the nation. The right to vote is essential to any democracy. People have fought and died for that right. 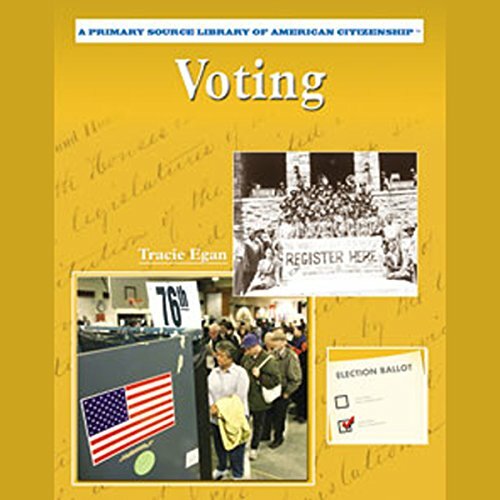 This book discusses why it is important to vote and how the electoral process works, from the nomination of candidates to primary elections to national elections. 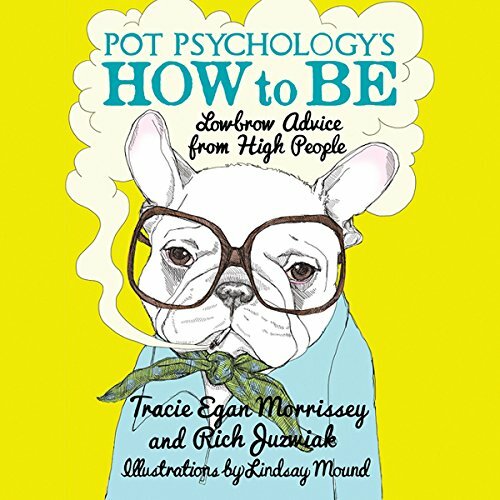 It also explains how the electoral college chooses the president. Students will gain valuable insight into civics through this book.